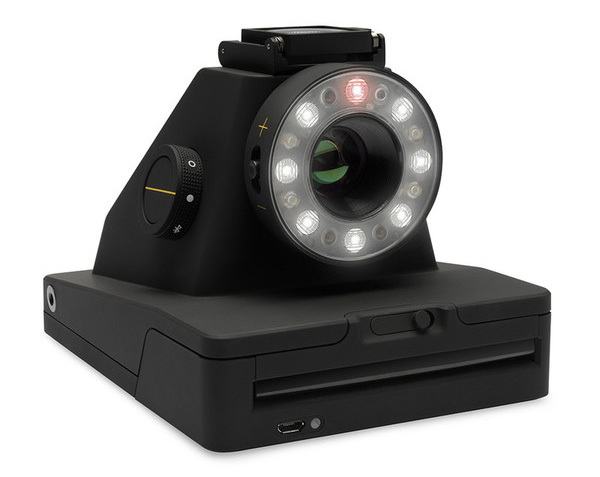 Polaroid Reverse-Engineered, Smartphone App Added to I-1 Camera from @Impossible_HQ « Adafruit Industries – Makers, hackers, artists, designers and engineers! This camera looks absolutely gorgeous! I’d love to see a video of the transaction between camera and smartphone – Booooooom says the device uses Bluetooth, but there are no specifications listed on the product page. More info to come soon I hope. 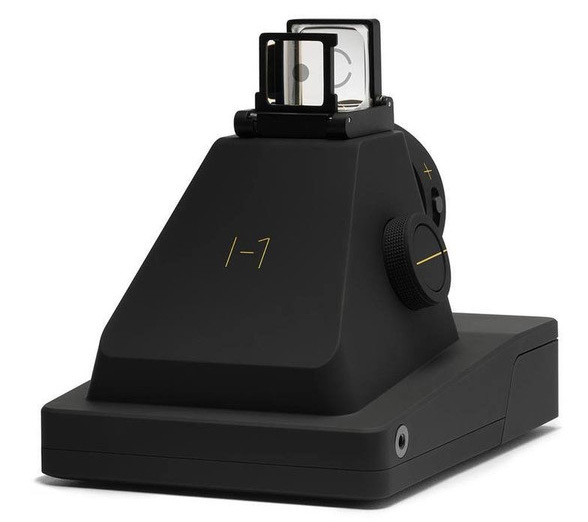 Product here on the Impossible Project website; via Booooooom.